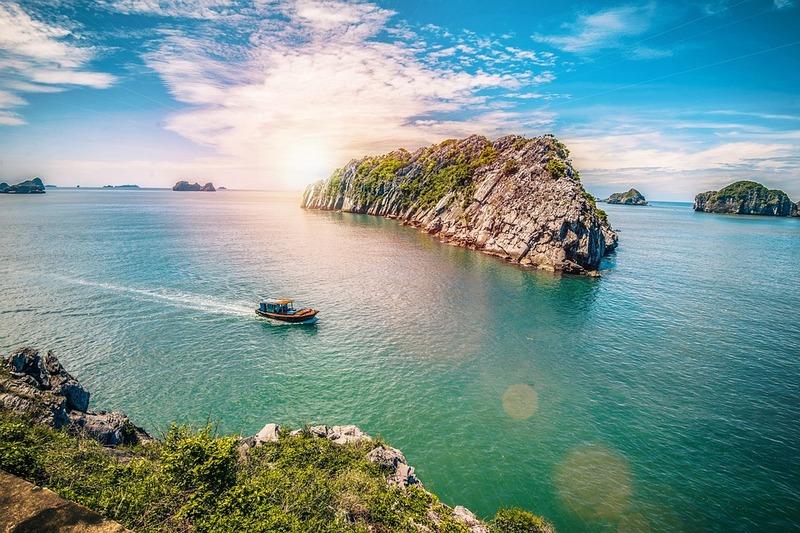 Vietnam is the hidden gem of South-East Asia; not only a country of great historical significance but a country that offers both the hustle and bustle of city life and a calm oasis of relaxation. Indeed, Vietnam is blessed with over 3,000km of sandy beaches and crystal-clear blue waters. So, if you are visiting the region and desire a few days break from the noise and confusion of Ho Chi Minh and Hanoi, we’ve singled out the best beaches in Vietnam where your meditation won’t be interrupted by rowdy tourists and enterprising locals trying to sell you the world. Phu Quoc Island is awash with luxury resorts, stunning views and soft sands. Comfortably sitting at the higher-end of the market, Long Beach is an area where you can escape the drunken gap year students and backpackers and get absorbed by the decadence of the island. If you fancy something a little more authentic, meanwhile, there are a number of traditional fishing villages towards the end of the beach and even some pearl farms if you’re in the market for an unforgettable souvenir. A southern beach with a fair amount of modern development, this is the best beach in Vietnam to go for if you fancy a little modern convenience alongside your spectacular views. The beaches here are amongst the best-maintained in the country and there are a number of luxury villas scattered across them to tempt those with pockets deep enough to afford true, decadent seclusion. The UNESCO heritage site of Ha Long Bay is one of the most spectacular destinations in the world, which means it attracts a fair amount of tourists. 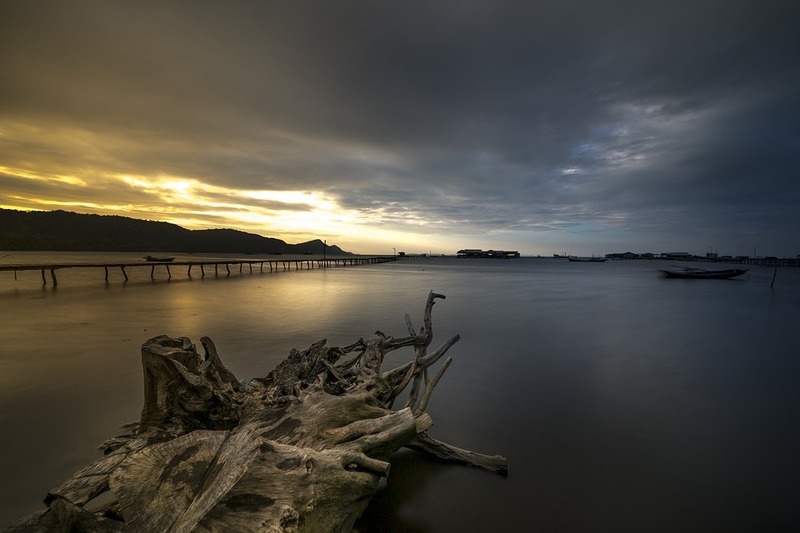 However, Cat Ba Island is one of the more quiet and secluded islets in the bay. 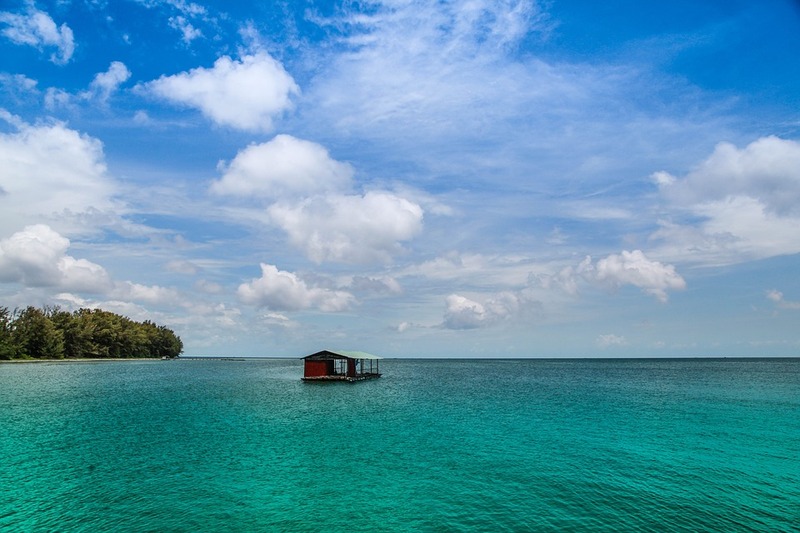 You’ll still find bars and restaurants, but walk a little further down the beach and you could find yourself a gorgeous, secluded little chalet to unwind and escape into. Located just a short drive from the busy and bustling Da Nang city, Non Nuoc is often referred to as one of the world’s most beautiful beaches, and with good reason. The sands are incomparably soft, with gentle slopes and even gentler waves that lap softly at your feet. More adventurous visitors can also take part in a number of leisure activities or enjoy the traditional delights found at the foot of the Marble Mountains. 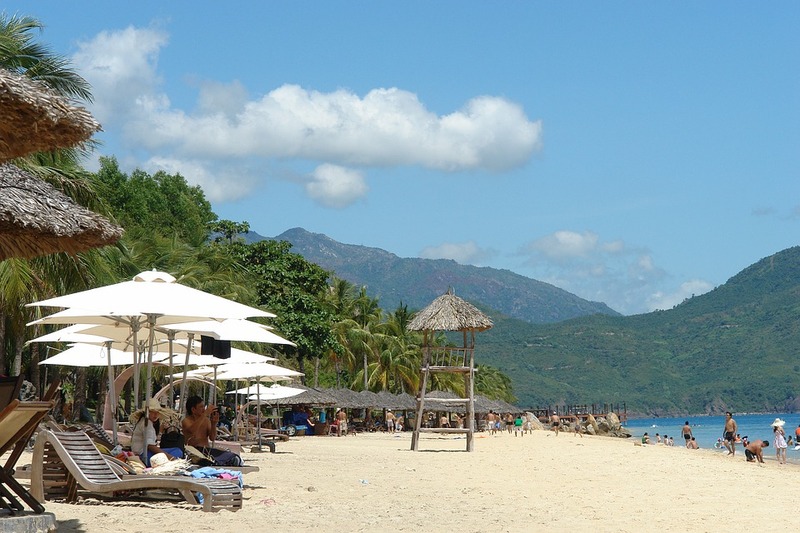 Nha Trang is a mainland area that sits somewhere between Ho Chi Minh and Danang and boasts a number of famously gorgeous beaches. Doc Let, however, is comfortably the most exclusive and quiet. It stretches along 18 km and includes a luxury Six Senses hotel for those who can afford it.